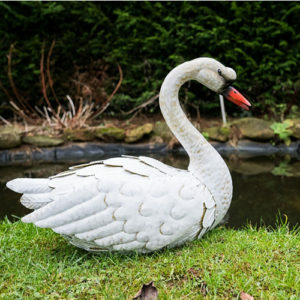 A large metal garden swan ornament designed to add character to any garden. 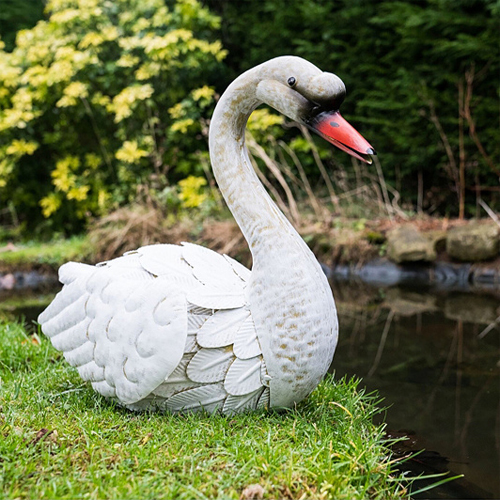 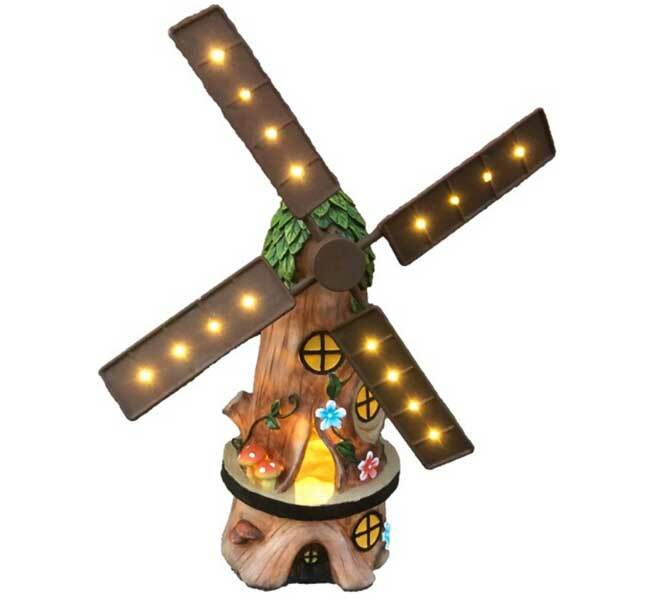 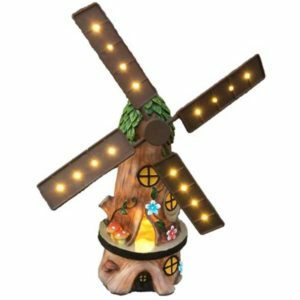 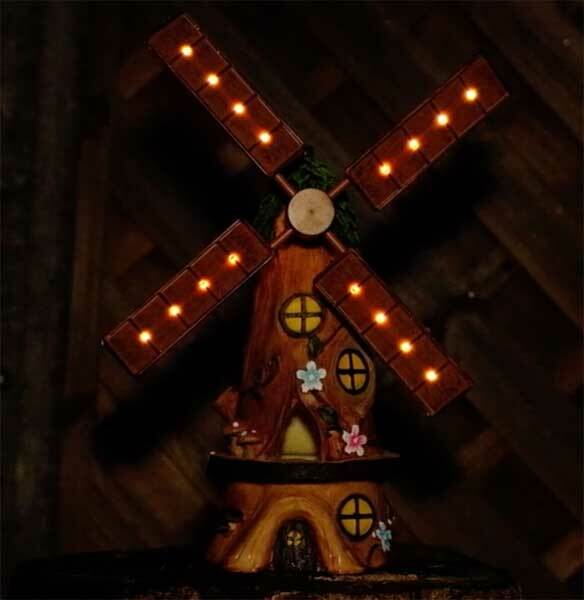 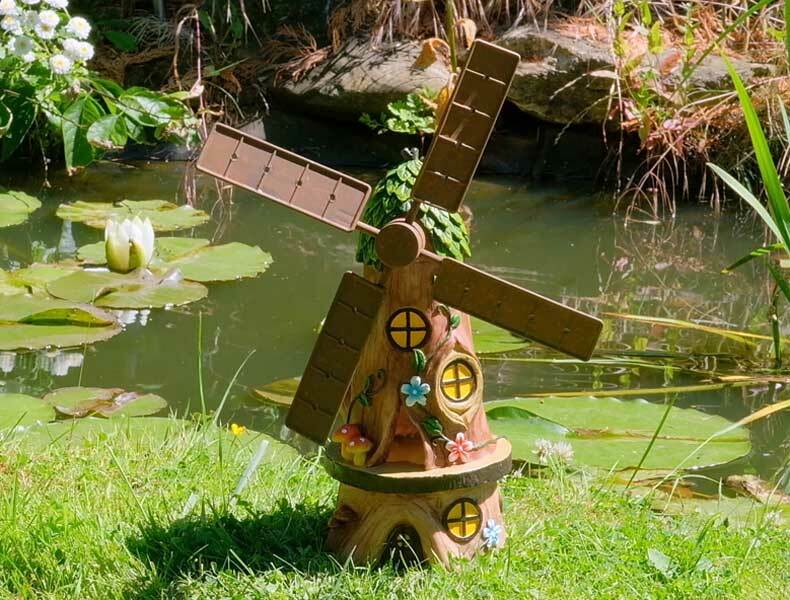 Place it to the edge of a pond or flower bed. Designed to be outdoors all year round.